Nick Saloman is a true hero, a musician's musician. A cult entity, his work as The Bevis Frond - which now totals an almost incalculable number of albums, singles, and EPs - blends artfully British songwriting with fuzzed out elements of the American underground. Lauded by Teenage Fanclub, his work has charmed J Mascis, a singular catalogue that, despite being vast, is actually forever welcoming. New album 'We're Your Friends, Man' arrives on December 7th through Fire Recordings, and it's billed as a stellar return from a true iconoclast. You can pre-order the album HERE, with Clash able to premiere the pensive title track. A real ear-worm, the subtlety of the songwriting is matched to a hushed, half-spoken vocal and some intricate, intelligent guitar playing. 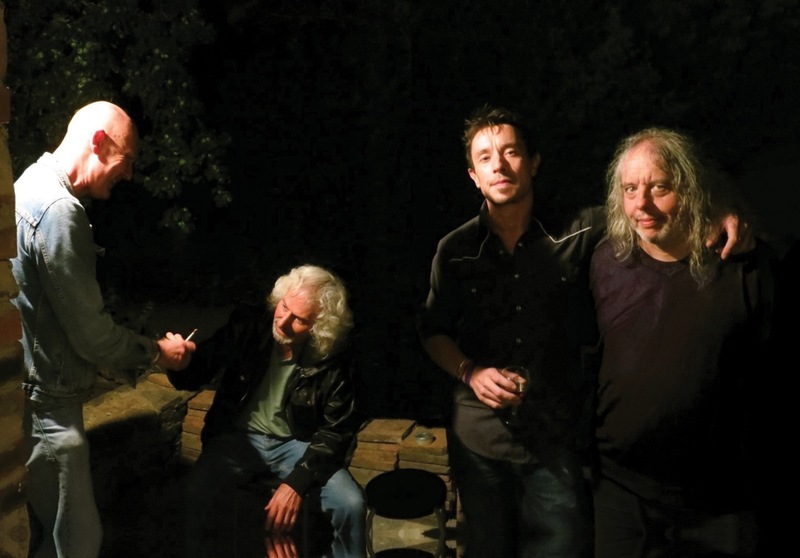 Somewhere between Crazy Horse, Dinosaur Jr. and Guided By Voices, it's an astute, warm return. Tune in now.